I specialize in boudoir, fitness, family and event shoots. GET IN TOUCH TO BOOK YOUR SHOOT TODAY! Welcome to Loci Photography! 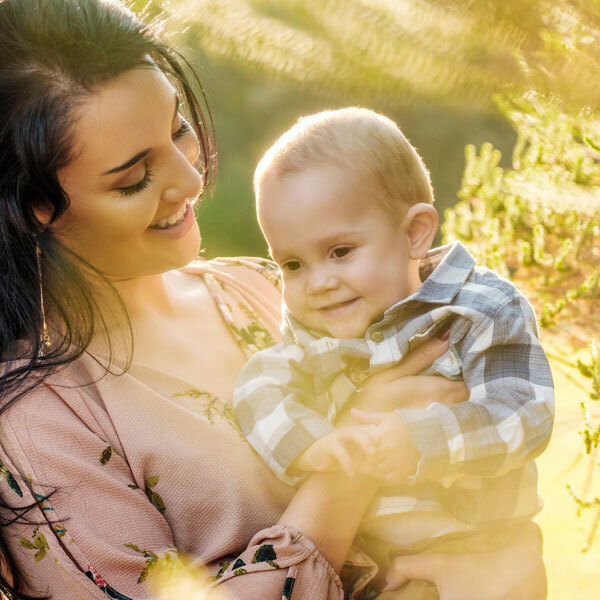 Professional studio- and location photographic service with seven years’ experience in producing high-quality family, boudoir, portfolio- and event and fitness photography in Gauteng, as well as nationwide, South Africa. Award winning and well published in publications such as esteemed magazine Dekat, and fashion magazine Salysé and QP abroad, I make sure that all projects are well executed and all creative resources are used. 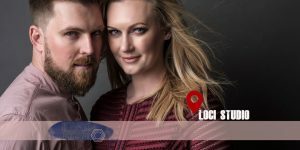 With a lovely home studio in Pretoria, and various shoots on-location, Loci is ready to give you a lovely product of the highest quality. Your trusted memories, are my visual responsibility. 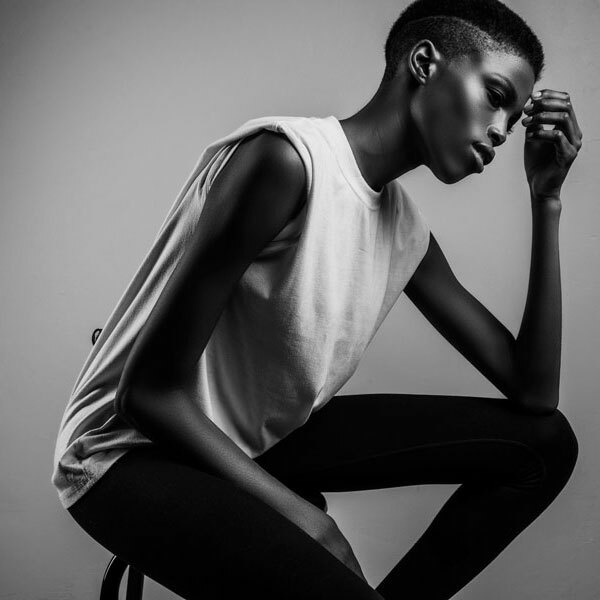 Portfolio work done in studio for models and agencies, by Loci Photography. Professional fitness photography done in studio by Loci Photography. Stunning boudoirs done in studio, professionally by Loci Photography. 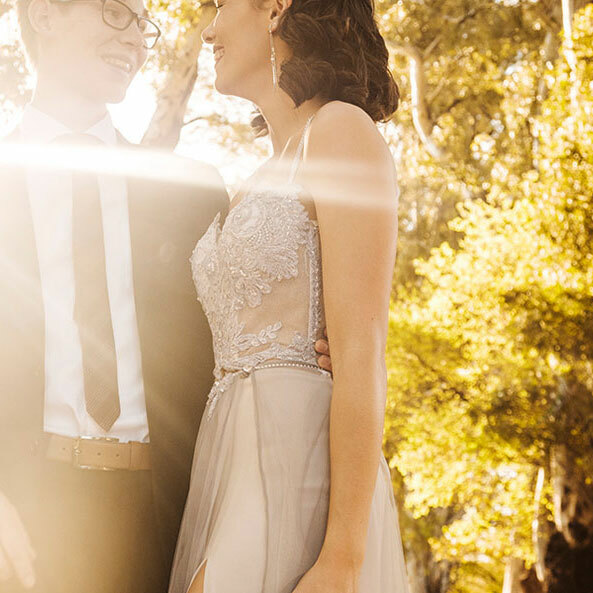 Professional matric dance images done by Loci Photography, in Pretoria. 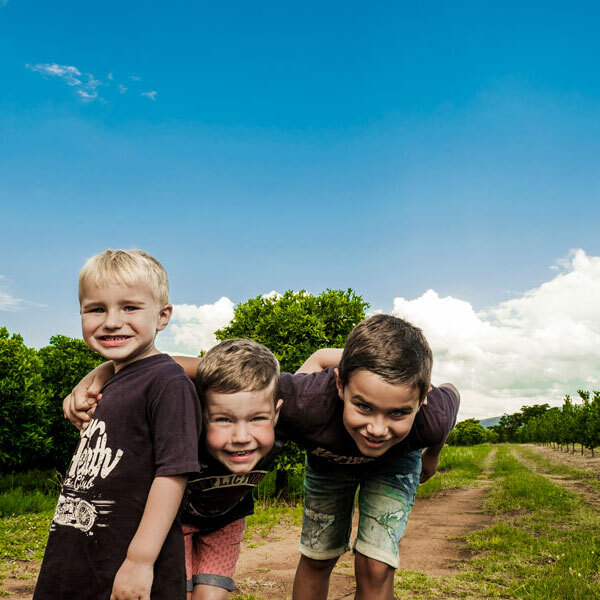 Stunning family photography photographed professionally by Loci Photography, in Hartbeespoort. Professional fitness photography for men done in studio by Loci Photography. Professional beautiful maternity photos done by Loci Photography, in Johannesburg South. 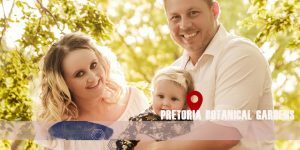 Stunning family photography photographed professionally by Loci Photography, in Pretoria. Doing professional editorial and beauty work in studio, for portfolios, models and agencies. Photographed by Loci Photography. What a wonderful experience! I had so much fun and Yolandi knew how to push me to capture that something special and beauty I never knew I had. I enjoyed her professionalism, energy and drive. What a great friend, mentor and inspiration Yolandi is! I cannot thank you enough for the exquisite Boudoir photoshoot that you did for me. Not only were you extremely professional, but you made me feel completely at ease and gave me such good direction- I really had so much fun! Seeing the photos has given me a completely different perception of myself and given me a new sense of confidence. Working with Yolandi is so effortless and enjoyable. She is very clear about her vision for the shoot and in her directions throughout. Having followed her work for nearly a decade I can trust her judgement with confidence. She knows what she wants and how to achieve it. Even when that person has little or no experience in front of the camera, she knows how to make them feel comfortable enough to be natural and spontaneous. Her photos make me look...and then look again. Certainly because she has the ability to always come up with something new and interesting. Right from the start she makes you feel at ease and confident about your ability to look ravishing. You soon realise that she is a true professional: directing you step by step on how to do different poses, and at the same time finding just the right angle for each composition. On top of it Yolandi is very reasonably priced. I had the absolute pleasure of meeting Yolandi through what started as a random google search. Her pictures and endless accolades spoke for themselves and made it an easy choice in my search for a boudoir photographer. 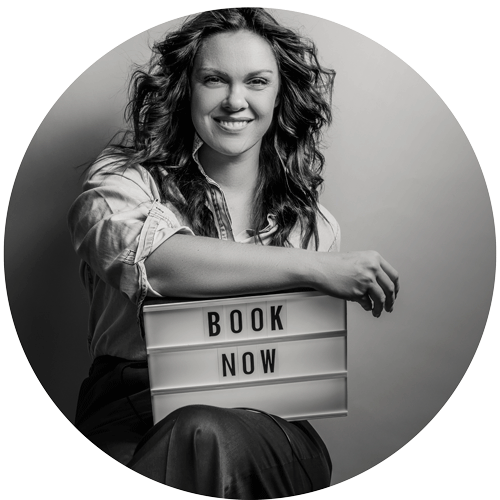 Being my first boudoir shoot, I was filled with both nerves and excitement as I arrived at my shoot. From start to finish Yolandi made me feel super comfortable and in no time had me laughing and at ease. The shoot was a lot of fun and I was amazed at how beautiful my pictures came out. I really came out looking like a Goddess, She captured me perfectly! I would love to thank Yolandi for making me fall in love with my myself once again. The shoot was so liberating and sensual. Working with an experienced artist like Yolandi was an absolute pleasure. I look forward to working with her again in the near future.